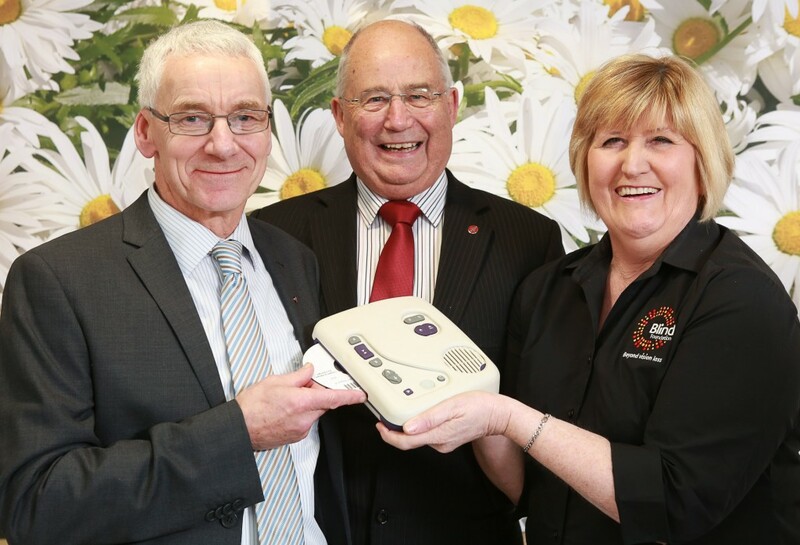 Freemasons New Zealand makes the difference. Grand Master launches Speak Up! Mission Statement: To be a modern organisation retaining our traditions of Fellowship with like minded men, Integrity and Charitable work. 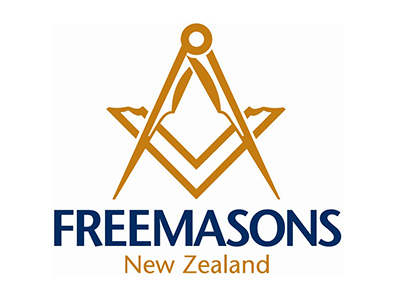 Freemasons New Zealand makes the difference.